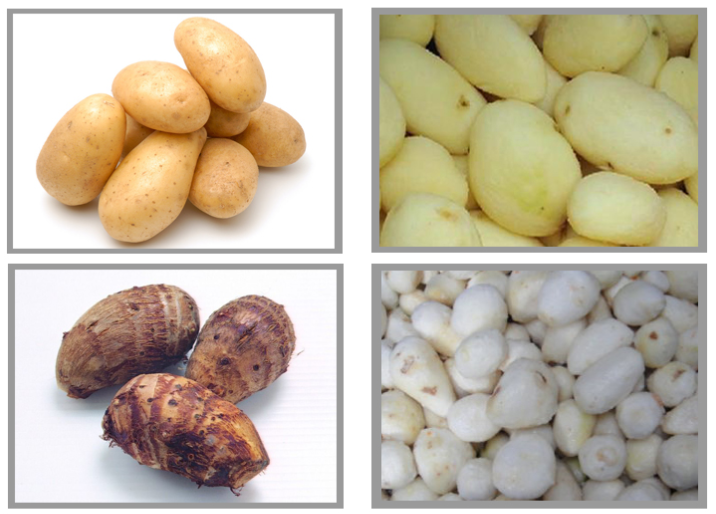 With F&B industry has taken a huge leap when it comes to providing fruits and vegetables to the consumers in the market. If you must be thinking that these vegetables come directly to you from the farm, here is what you should know then. The commercial vegetable washing machines are meant to encourage quality and fresh food items to the customers for a clean and healthy feel. The machines are manufactured depending upon the type of washing and cleaning that needs to be done at your end. 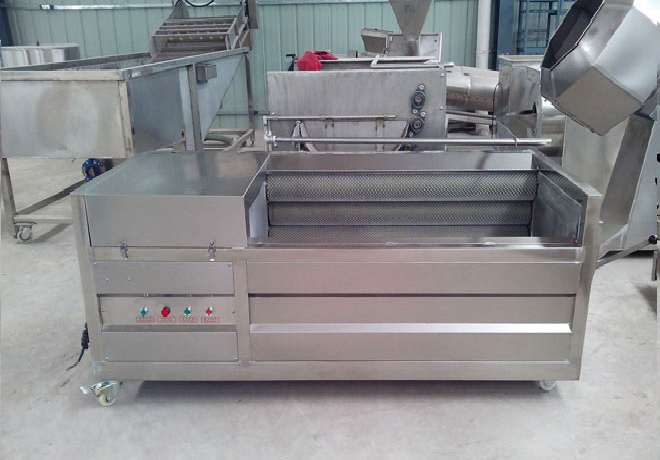 These are high-end washing machine used for washing of vegetables and fruits in bulk so that when sold to customers, it appears clean and fresh. 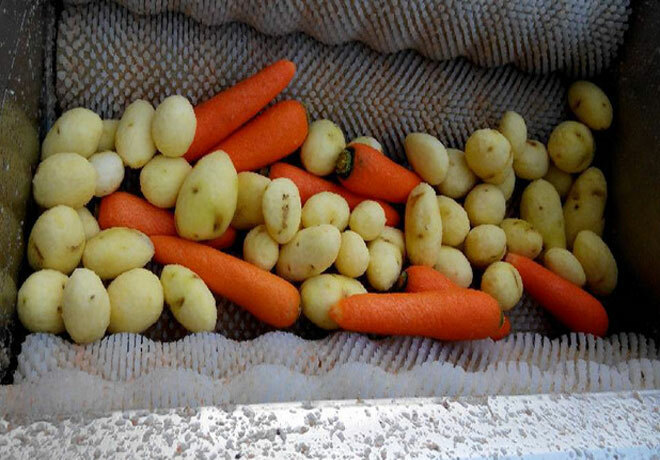 Why use commercial vegetable washing machine? 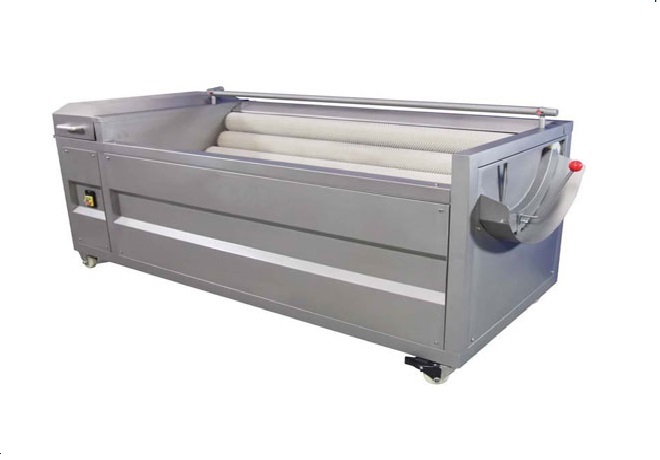 The prime use of commercial vegetable washing machines is the fact that it removes all the unwanted dirt that sticks on while plucking from the farms. The technology used in these machines enables large amounts of water to clean up all the vegetables in one go. Extremely helpful for the farmers, the commercial vegetable washing machines give the privilege to present clean and green vegetables to the customers in no time at all. 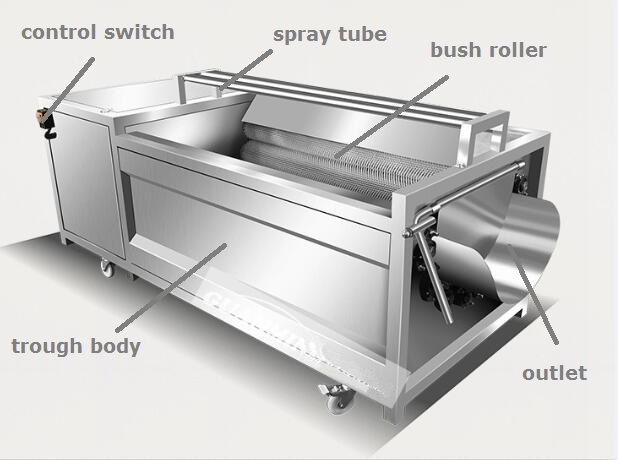 Stainless Steel Brush Commercial Vegetable Washing Machine is suitable for washing or peeling walnut, carrot, turnip, potato, onion, apple, orange, Chinese yam, ginger, horseradish other root vegetables and fruits. 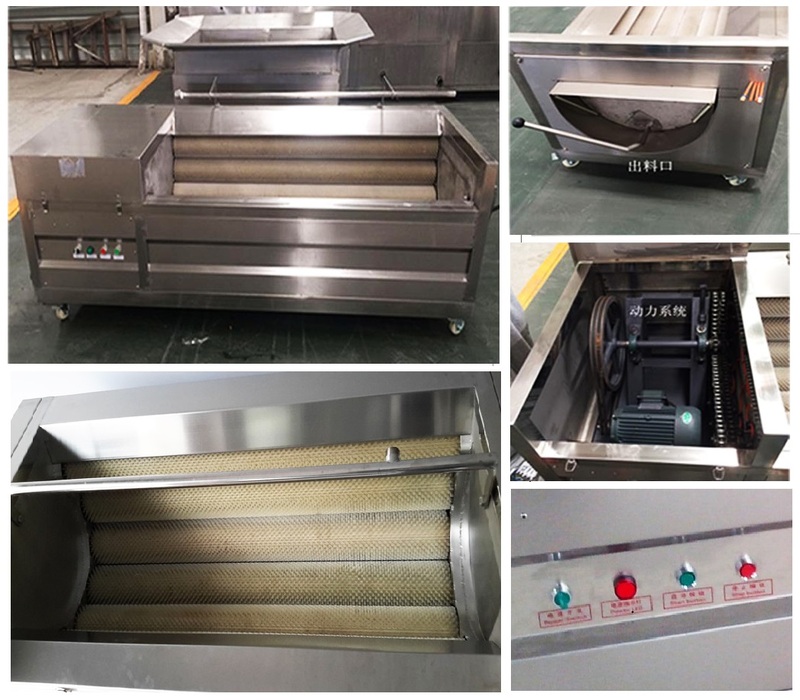 It is widely used in those kitchen of school, restaurant, big factory, food processing factory etc.Except washing also have excellent performance in peeling, the ratio is up to 95%. 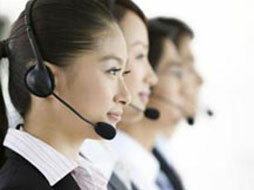 ※All the operation is integrated in the buttons, easy to control andcontinuous handing. 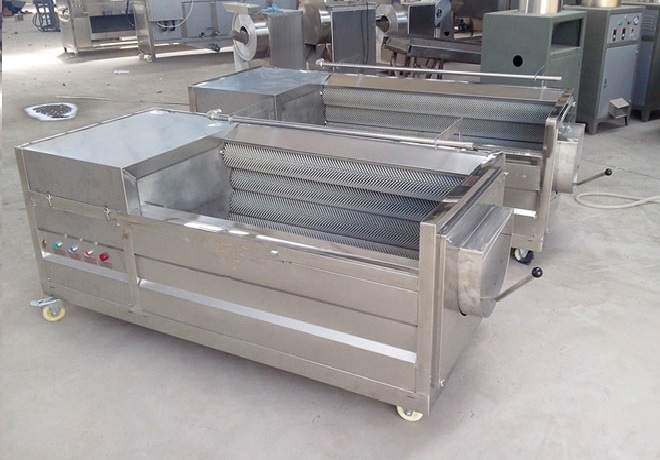 Mainly consists of trough body,motor, speed changer,brush rollers,spray tube etc.